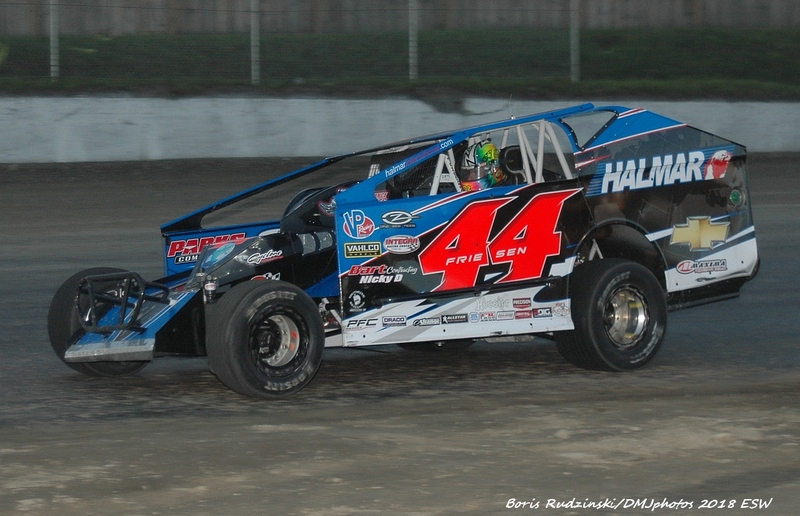 MIDDLETOWN, NY – The winning driver of the Big-Block Modified feature on Opening Night of weekly racing at Orange County Fair Speedway will continue a tradition that first began in 1950. While automobile racing traces its Orange County roots back 100 years to 1919, weekly stock car racing—the precursors of today’s Modifieds—began on April 16, 1950 and has continued uninterrupted since that memorable date. 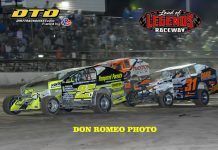 It will all play out on Saturday, April 13, 2019 and the start of the 70th consecutive season of weekly stock car racing at Orange County Fair Speedway. Will a new Opening Night winner’s name be added to the long list of great Orange County drivers? Or will one of the previous victors take the checkered flag once again? 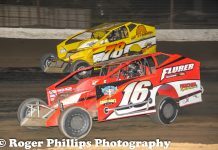 Racing gets under way at 6:00 P.M at the historic Middletown, New York five-eights-mile “Hard Clay” surfaced speedway. 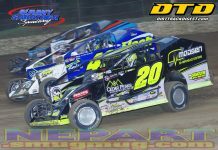 Opening Night will include four divisions of race cars—Big-Block Modifieds, Small-Block Modifieds, Sportsman, and Street Stocks—in qualifying races and main events.